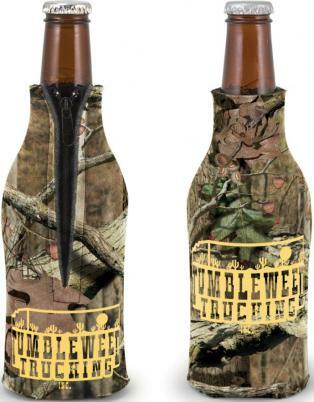 can, bottle, beer & camo styles. 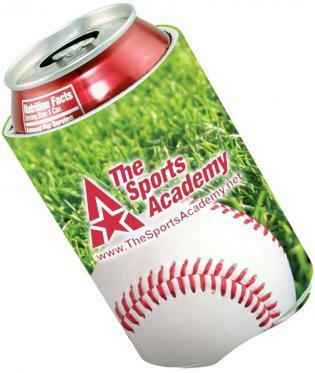 Printed Coozies with your logo at CHEAP prices. 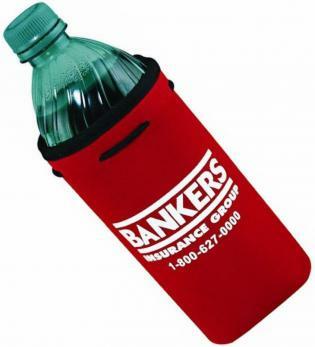 Customers looking for promotional products Coozies are in for a treat. 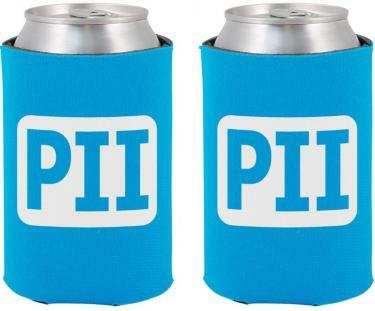 Diverstity in coozie styles, colors, low cost, printed coozies w/ a logo. 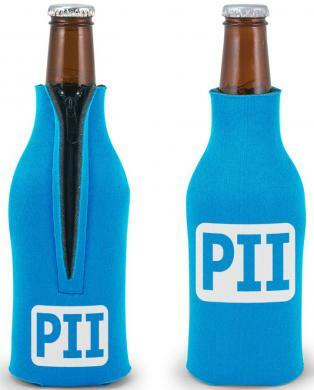 Find CHEAP Coozies, we mean downright and dirty, at lowest cost. 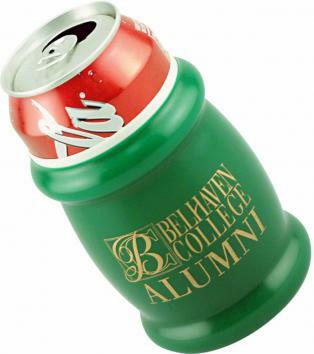 customized coozies, again all at the lowest prices, CHEAP. 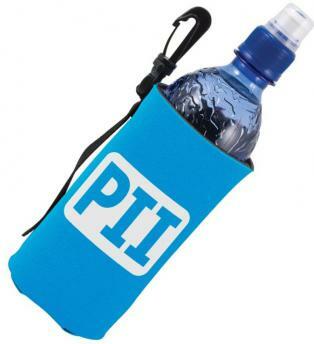 Shop & buy your Cheap Cost, Quality Custom Coozies below. Want the brand name? 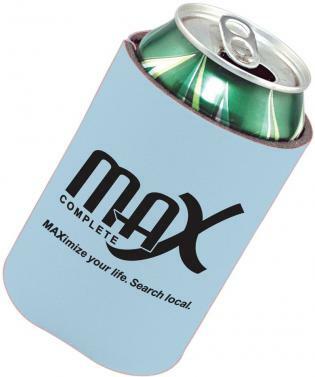 Visit our Promotional Koozies page. and unique OILFIELD Camo style print. 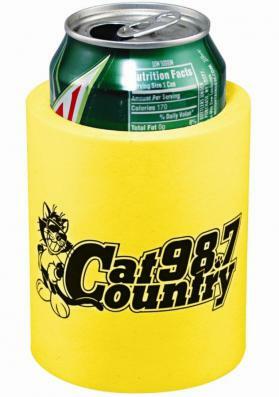 Custom Coozies - lowest cost CHEAP.